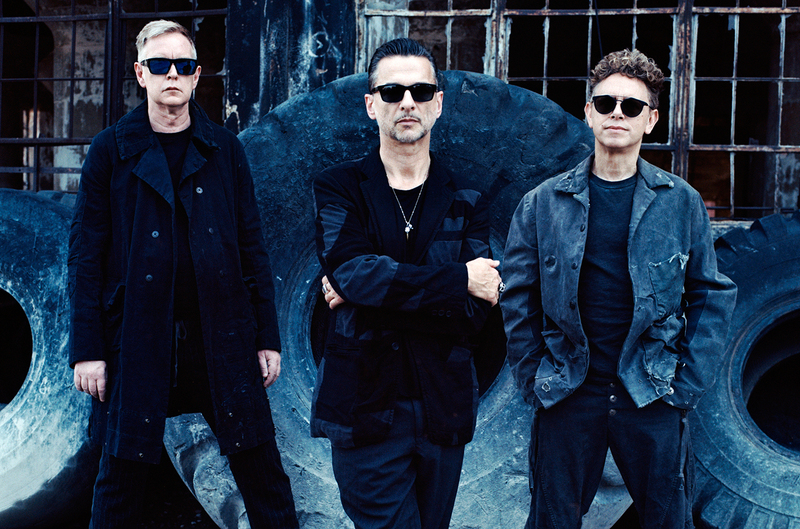 Depeche Mode, Rage Against The Machine & More Among 2018 Rock And Roll Hall Of Fame Nominees - GENRE IS DEAD! The nominations for the 2018 Rock and Roll Hall of Fame are here and there are some worthy candidates. Nominees include Depeche Mode, Rage Against the Machine, Radiohead, Judes Priest, Kate Bush, The Cars, Dire Straits, Eurythmics, Bon Jovi, LL Cool J, MC5, the Meters, The Moody Blues, Rufus featuring Chaka Khan, Nina Simone, Sisters Rosetta Tharpe, J.Geils Band, Link Wrap, and The Zombies. Winners will be announced in December and inducted the following year during the ceremony on April 14 at Public Hall in Cleveland. The event will be broadcasted on HBO later in the year. Surprisingly, this isn’t the first nomination for most of the artists listed. This marks fifth nomination for J. Geils Band, fourth for LL Cool J and the Meters, third for the Cars, MC5, and the Zombies, and the second for Depeche Mode, Bon Jovi, Link Wray and Rufus featuring Chaka Khan. You can cast your vote for your favorite nominees from now until December 5th at the Rock Hall’s website.